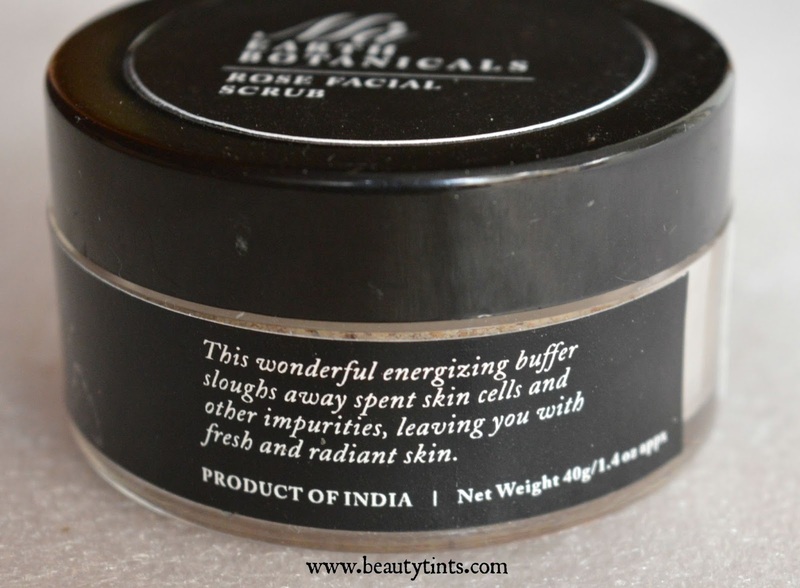 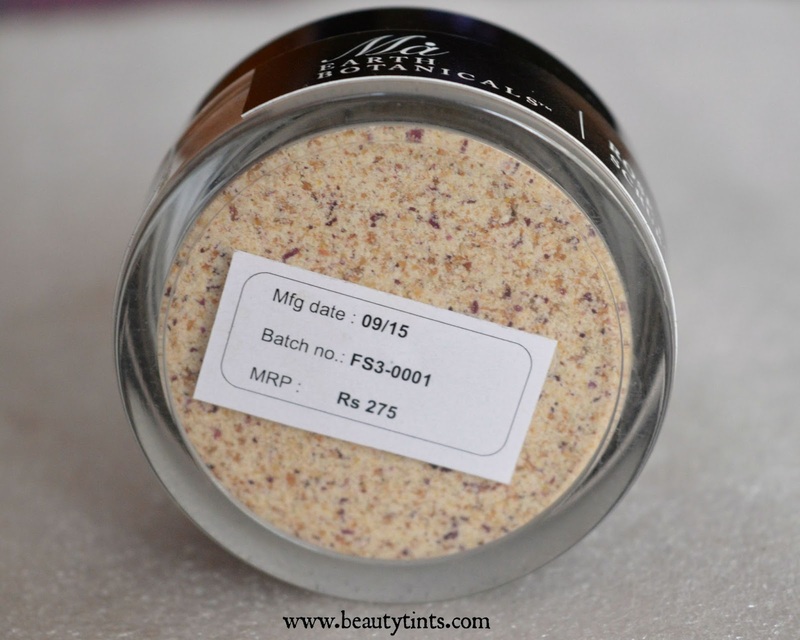 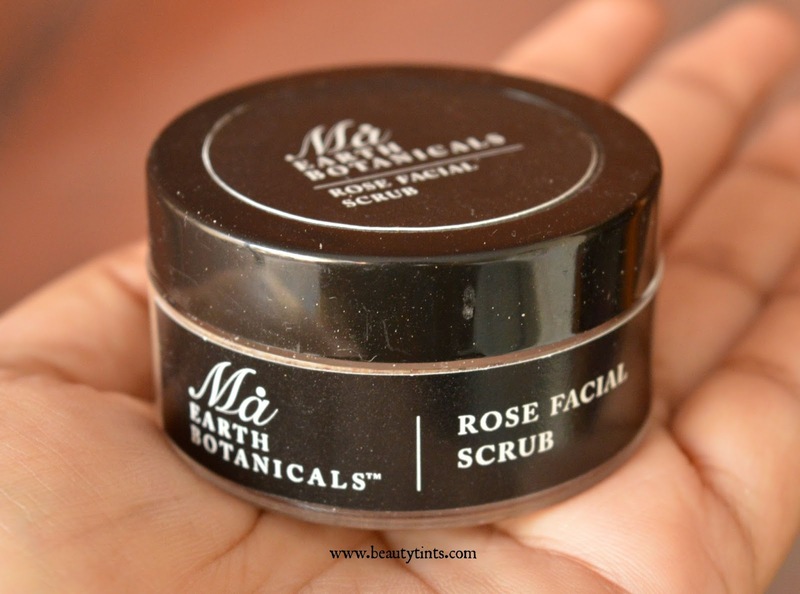 Sriz Beauty Blog: Ma Earth Botanicals Rose Facial Scrub Review!!! Today I am reviewing a wonderful Rose facial scrub from Ma Earth Botanicals,which is my first product from the brand.This scrub contains dried rose petals and has an amazing scent!!! 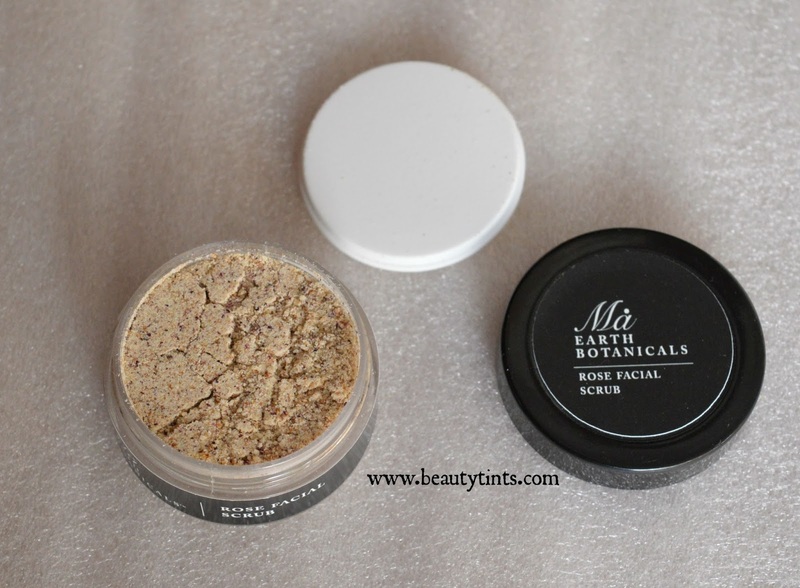 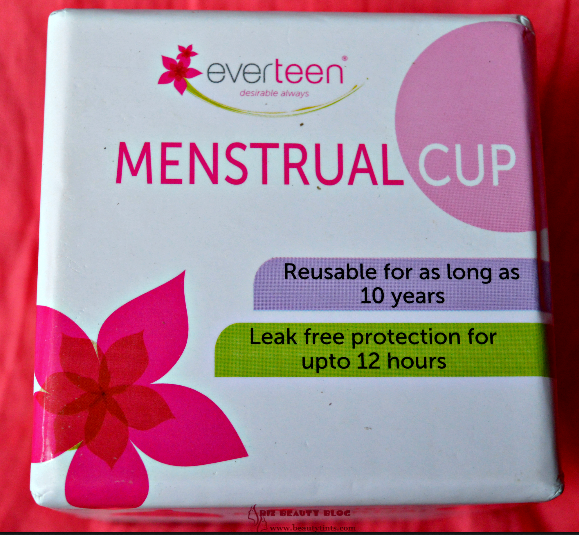 Packaging : It comes in a cute little transparent tub with black colored signature labels of the brand.It comes with an inner lid for extra protection. 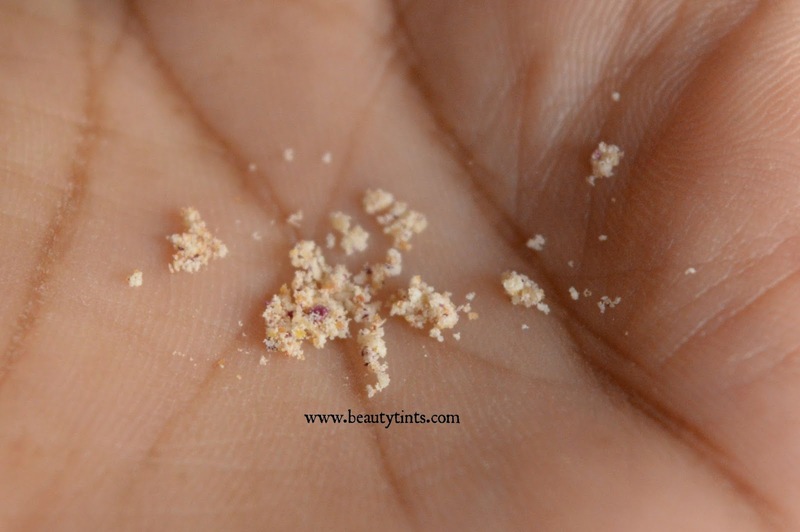 Color and Texture : This is a cream colored grounded powder scrub. What the product Claims : This all natural and gentle scrub is especially designed to be used daily for exfoliating dead skin cells. 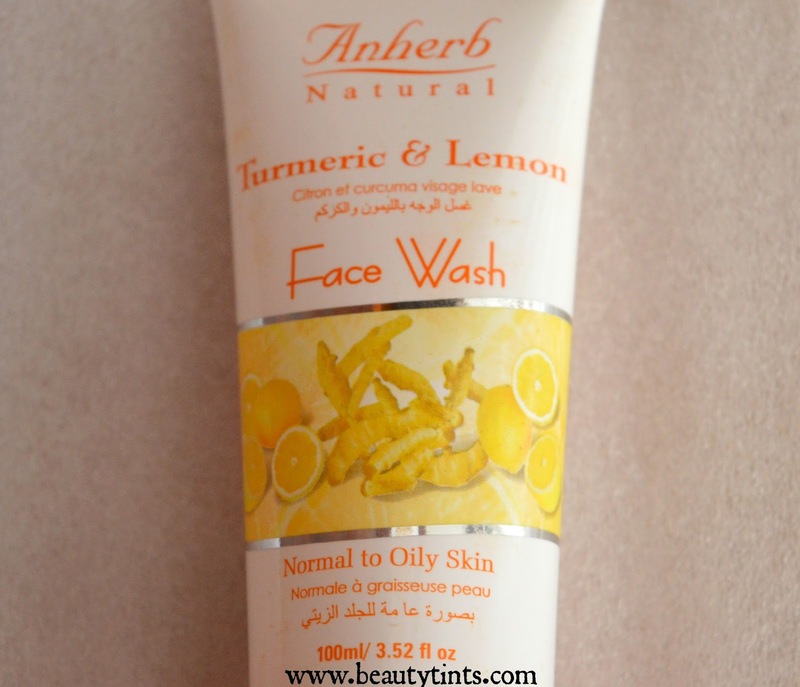 It gently cleans, soothes and enriches the skin. 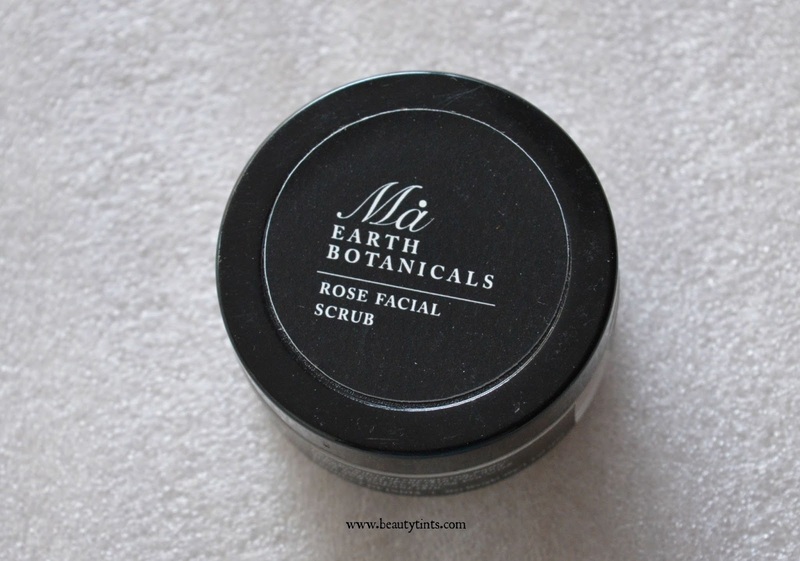 This wonderful blend of essential oils triggers a refreshing, invigorating and toning effect on the skin. 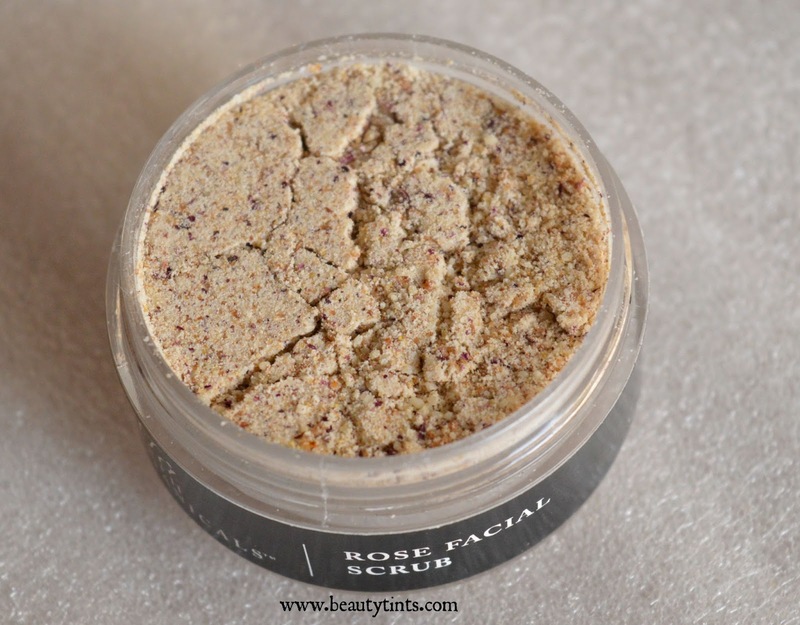 My Views On the Product : I have been using this Rose facial scrub thrice a week as it is very gentle on the skin.It has an amazing and soothing rose fragrance,which instantly relaxes the mind.It is in a powdered form and we need to add sufficient amount of water or rose water to make a paste.Unlike other scrubs,it is very smooth and soft on the skin,yet super effective in exfoliating the dead cells off the skin.It makes the skin extremely soft and smooth.After using this scrub,my skin looks clean and radiant.It also gives a wonderful glow to the face.This scrub is completely natural and contains the goodness of rose along with the benefits of essential oils.It is a bit pricey for the quantity it comes but as it is completely safe,it is worth for the price.The only con is its limited availability. 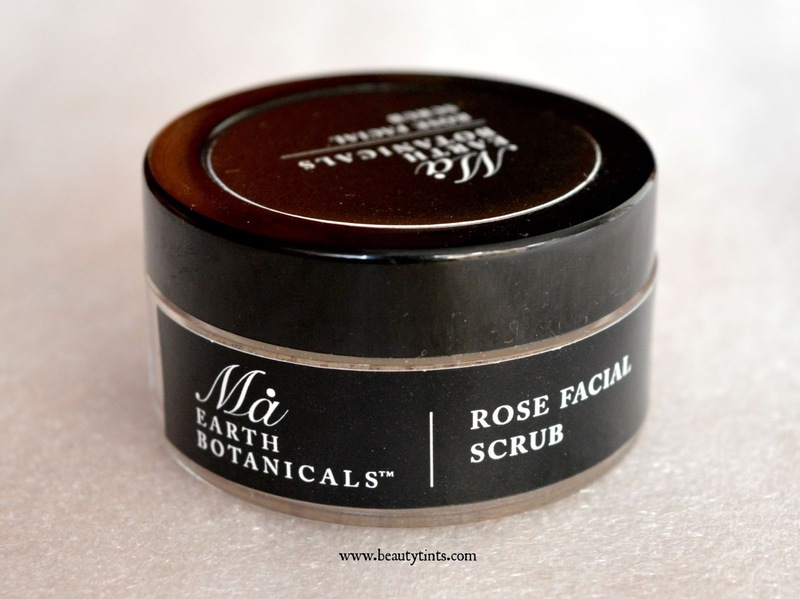 Final Conclusion about Ma Earth Botanicals Rose Facial Scrub :Those who are searching for an effective natural facial scrub should definitely try this wonderful Rose facial scrub with the goodness of roses!!! Labels: ma earth botanicals face scrub, ma earth botanicals product reviews, Ma Earth Botanicals Rose Facial Scrub Review, rose facial scrub reviews!